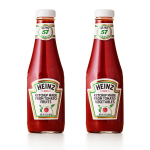 PITTSBURGH & CHICAGO--(BUSINESS WIRE)--In celebration of National Tomato Day on April 6, Heinz is reigniting a critical debate that’s plagued the nation and bewildered eaters for decades: is the tomato a fruit or a vegetable? 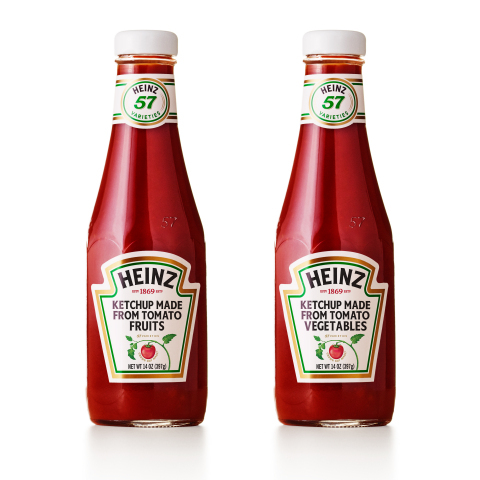 Scientists assert that botanically speaking, a tomato is a fruit. In 1893, an obscure U.S. Supreme Court tariff case declared that a tomato is in fact a vegetable. Ask most chefs, and they’ll tell you the same. Will we ever come to a meeting of the minds?